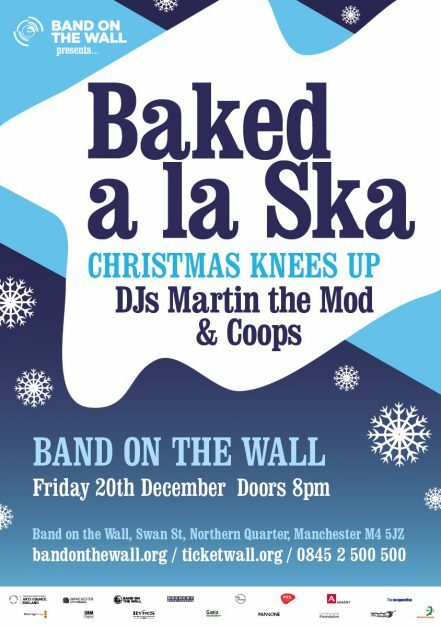 Kick off the festive season in style at our annual Christmas special featuring the one and only Baked A La Ska live! They had everyone dancing on the tables last Christmas so we thought we’d bring Santa’s favourite rudeboys back! Expect all their greatest Christmas ska hits such as “Ska of Wonder”, “When I Wish Upon A Ska” and many more! Followed by Martin The Mod and DJ Coops taking the two tone, soul and funky grooves into the early hours. This event will begin at pm but our Picturehouse Cafe Bar is open from 5.30pm for delicious festive food and drinks.